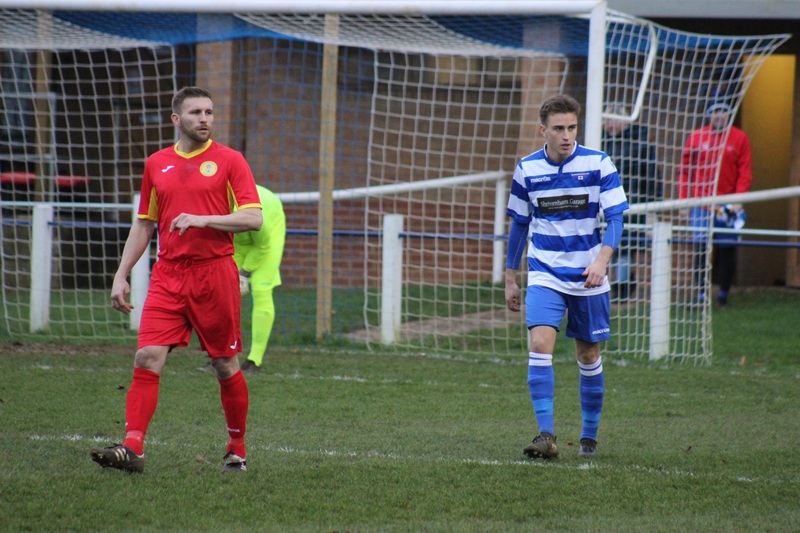 Haircandie - Hairdressing & Hair Extensions sponsored Shrivenham manager Gareth Davies has named defender Maccauley Dodson as the clubs Player of the Month for January. The player featured in all four of the sides fixtures during the month which saw three Uhlsport Hellenic Premier League victories [over Binfield, Holmer Green and Virginia Water] as well as last Tuesday evenings Bluefin Sports Supplementary Cup defeat at Wallingford Town. In total, he has featured in 20 Shrivenham fixtures so far this term, picking up 1 red and 4 yellow cards. He has also played 1 game for our Development side. We will present the player with his award, along with December winner Antonio Gerrish at tomorrow’s league fixture at Tuffley Rovers, subject to it being played. Player Sponsorship is available for Maccauley Dodson for the remainder of the 2018-19 season. To find out how you or your brand could become his official sponsors, please contact club Chairman Matt Hirst at m.hirst@shrivenhamfc.co.uk for details.